We meet each Sunday morning at 9am. Coffee and donuts make a good start. A lot of the information on the old site was out of date. Please add your Church. By adding the listing yourself you can update anytime you want. There is no charge to list your Church. 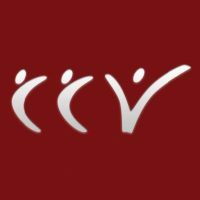 If you are not the Church representative please check with them before listing. Don't forget to Ride to Church.